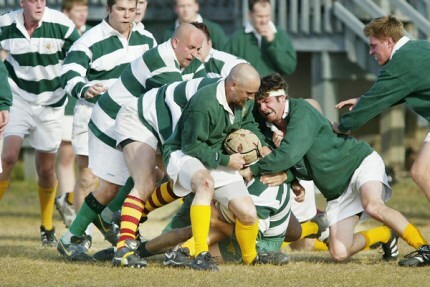 Edmonton has 4 Cricket and 3 Rugby pitches. Book using our online form or by contacting 311 today! The Home Base Program is a partnership between an organization and the City of Edmonton. As part of this agreement, the organization agrees to develop or upgrade and then maintain the sports field to a premier level or better. 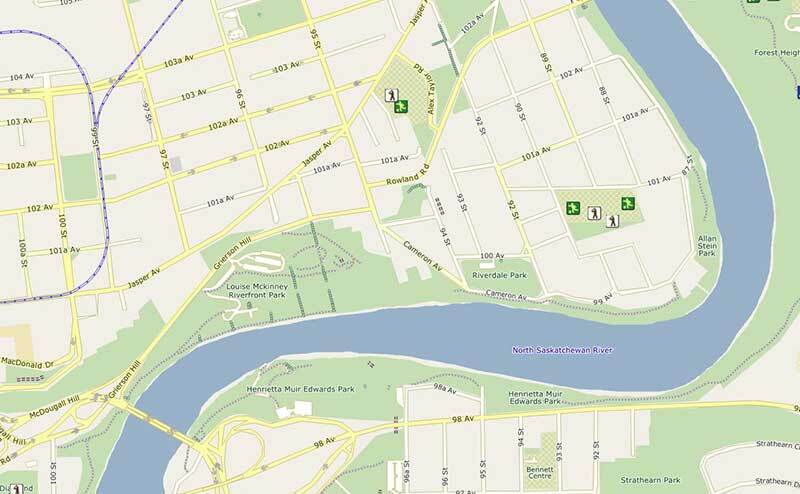 Find sports fields, rec centres, and other facilities in your neighbourhood.